Married at First Sight former expert Dr Jessica Griffin is officially engaged to Jon Francetic. Molly Duff’s former show husband made the grand gesture at the Grand Canyon and the happy couple are officially engaged. Dr Jessica has been in the news recently for her public exit from the Lifetime show. But, after years of giving marriage advice on television, she is living out her own real-life marriage dream. What’s the scoop? Jon Francetic popped the question at the Grand Canyon. He captured the moment in a snap and shared it on Instagram. The happy couple share an embrace in the photo and both seem over the moon with joy. Jon commented on how happy his bride-to-be looks. In addition, he wrote that she is “mine foreverrrr”. Married at First Sight fans are celebrating the good news as well, with numerous congratulations on the post. News of Dr. Jessica Griffin’s exit from Married at First Sight is still fresh in a lot of fans’ minds. While public splits of this nature can get messy, Dr. Jessica has been gracious and done her part to ensure that the parting of ways was amicable. Interestingly, Dr Jessica Griffin revealed that her relationship with Jon led to her leaving MAFS. 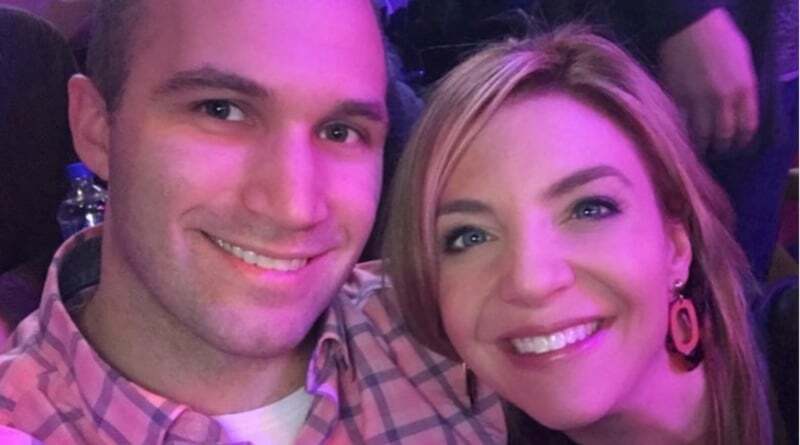 Dr Jessica Griffin and Jon Francetic certainly have an interesting story when it comes to how they got together. Jon was previously in an unhealthy marriage with ice queen Molly Duff. After that trainwreck came to an end, something certainly seemed to rise out of that. A fan spotted Jon and Dr Jessica sharing a kiss back in July of 2018. It didn’t take long for MAFS fans to ship them and they soon appeared on each other’s IG accounts. 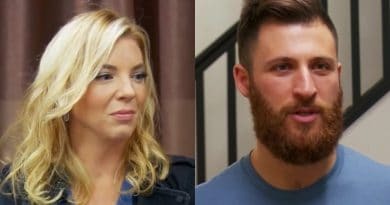 During filming on Jon’s season of Married at First Sight, Dr Jessica Griffin confronted Molly over her treatment of him. Jon recorded his former wife to show how she really treated him. While playing the video, Dr Jessica went in on Molly. She called her out for her lies and accused her of sugar-coating events to paint herself as the victim. Is this where the initial spark originated? Dr Jessica certainly swooped in and scooped up someone Molly didn’t appreciate. Since then, their relationship seems to have only grown stronger. 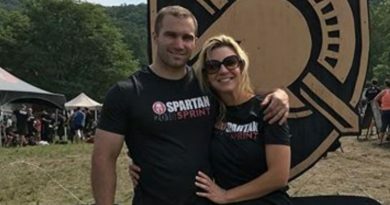 Jon Francetic is great with Dr Jessica’s three kids and they really seem to be building a life together. This proposal seems to be the culmination of the bond they share. As they both leave Married at First Sight behind, they’ve certainly gained something back from the experience. What’s Next for the Happy Pair? Jon Francetic and Dr Jessica Griffin certainly did not follow the Married at First Sight formula when it came to finding love. Jon was married to someone else and Dr Jessica was there to advise couples. Even so, they seem to have found a way to write their own happy ending as a couple. Married at First Sight fans will surely want to stay tuned for further updates regarding future wedding plans. Soap Dirt has the latest Married at First Sight news and updates.